Heartalytics is a live beat. Have a love question? A life question? Trust us, we're interested! Tell us what's on your mind — we're here for you! Please note, if email address is not included we cannot directly respond to your question. An anonymous question can be asked, and may be featured on the blog. 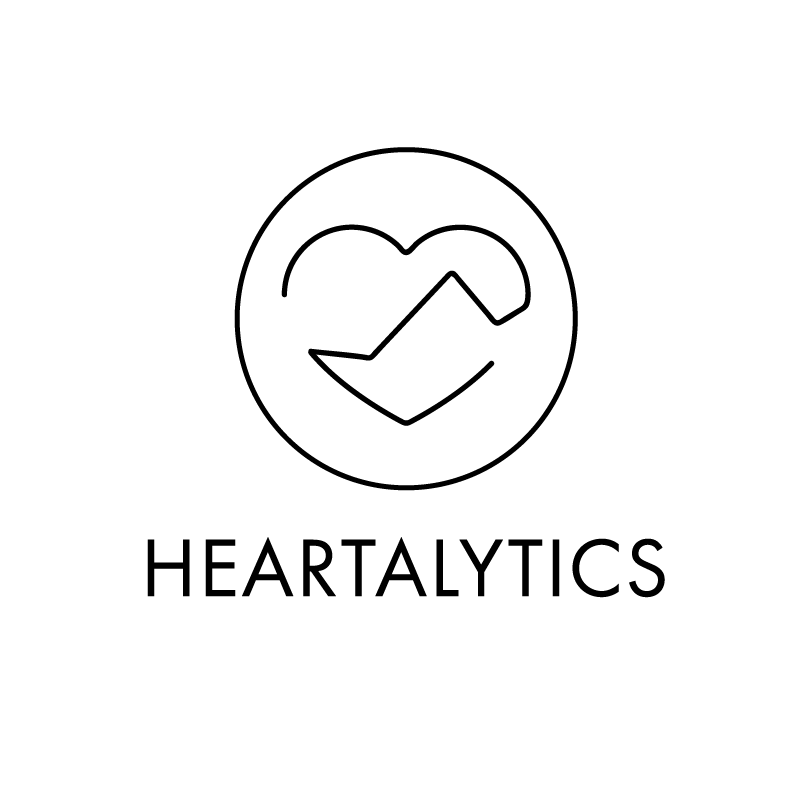 A Heartalytics expert will get back to you soon. the art and science of couple creation. Our blog is an open, inquisitive space to explore romantic connection, intimate relationships and contemporary dating culture. Think inspired couple making and couple keeping. It is here to intrigue you, make you think, or maybe just give you a giggle.